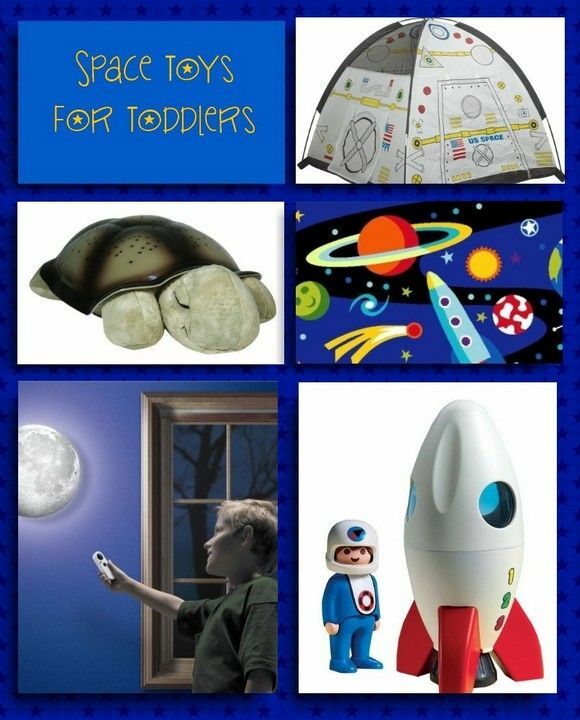 This Space Toys for Toddlers post contains affiliate links. We recommend only what we love. Space toys are one of the most popular types of toys for toddlers. There’s just something about the moon, stars and endless dark sky that appeals to kids of all ages, even tiny tots. I remember watching my children look up at the sky, positively enthralled by the twinkling lights of distant galaxies. Encourage your little one to start exploring the galaxy at a young age with these awesome space toys for toddlers. Keep in mind that while some of these space toys for toddlers are technically designed for slightly older kids, the nature of them makes them fun for younger kids as well. They just may require a little more supervision or assistance during play time. This is one of my favorite space toys for toddlers. Made by Uncle Milton, it’s an educational toy that hangs on the wall. 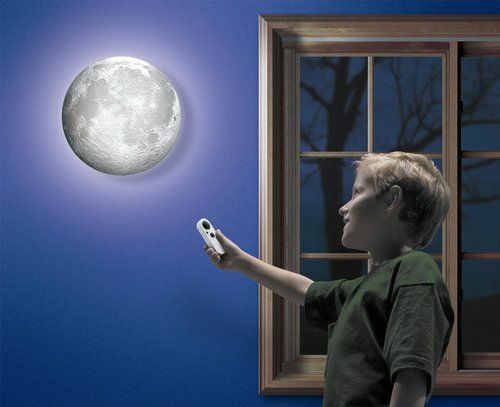 The moon comes with a remote control, so you can change the “phases.” As a toddler toy, it’s great as a nightlight and letting them click through the different phases of the moon. The great thing about Moon in My Room is that it’s something your kids can use for years to come. As they get older, they’ll want to listen to the included CD that describes the phases. 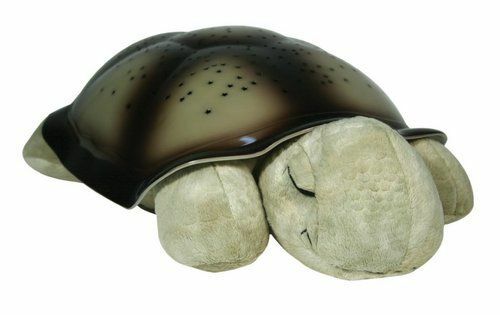 Throughout all stages, it makes a great night light for when they’re first falling asleep. It does shut off on its own to preserve the batteries after a set amount of time. There are a few different fun rocket ship space toys for toddlers. My favorite is the PLAYMOBIL 1.2.3 Moon Rocket . Playmobile always makes such high-quality toys for kids. 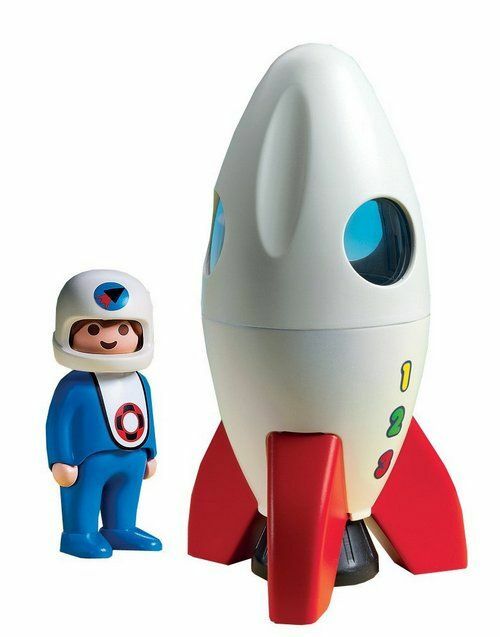 This set includes the rocket and an astronaut. The top removes so your little one can seat the astronaut with ease. 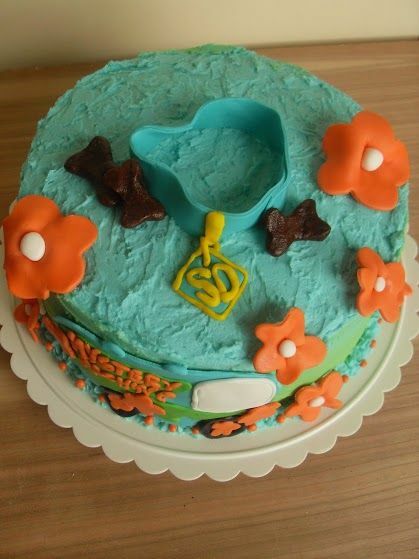 It’s designed for small hands, yet big enough that you don’t have to worry about your toddler swallowing any pieces. Once your little astronaut is done exploring space, pop out the miniature astronaut for more fun pretend play. 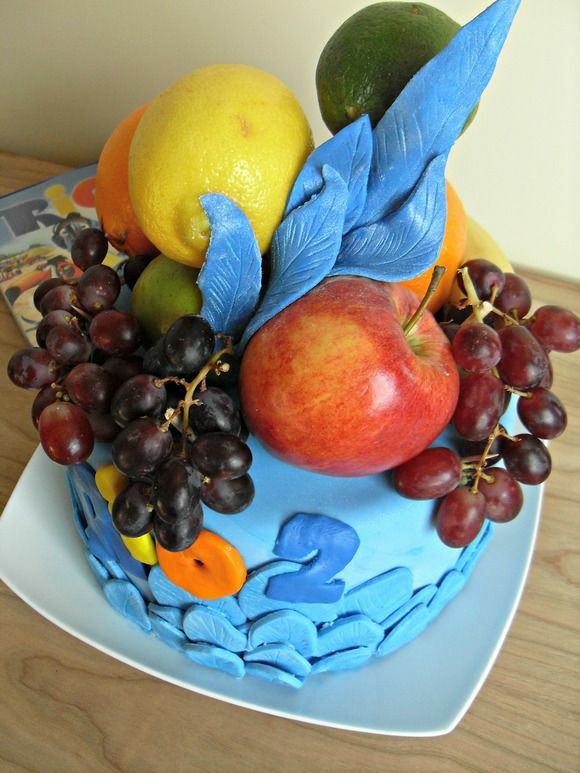 This is one that you’ll need to supervise with, but it’s so much fun I’m sure you won’t mind! Pretend that you and your toddler have landed on some distant planet. 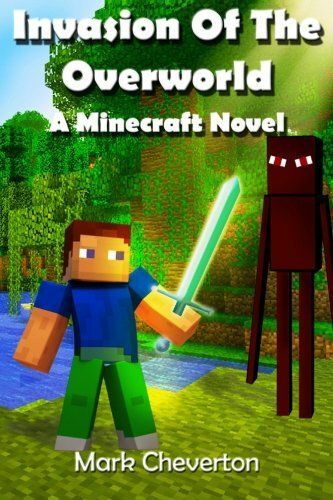 You’ll need a home base while you explore! 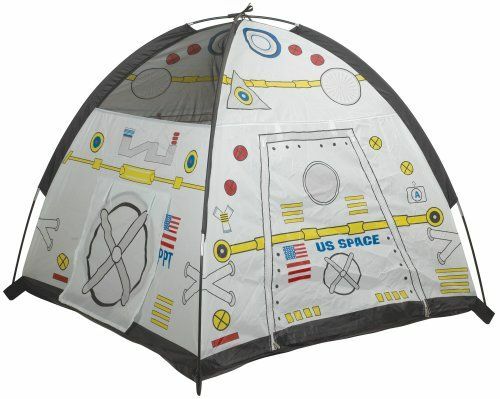 Set up the tent, jump in with your little one and take a break from all that traveling over the rough Mars terrain. Who knows, you may even luck out and get a nap out of it! This is my all-time favorite of the space toys for toddlers! I bought one for my children when they were itty bitty. It makes a great night light and it lasts for years! In fact, mine is still going after about 8 years of use. The toy projects a complete starry night sky onto the walls and ceiling of any room in three different soothing colors. It comes in many different types of animals. While the turtle will always be my favorite (since it was the first), your toddler may love the hippo, ladybug or even the fox. How is a rug a toy? 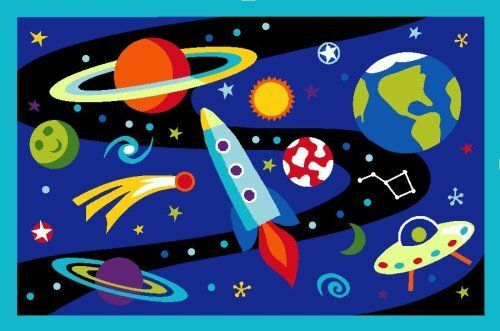 When it features fun outer space designs, it becomes a soft, safe playmat for your child. This would go along perfect with the Playmobile Rocket Ship. Your child can send the astronaut exploring on the planets or use it as a backdrop to his outer space travels. The vivid rug is 19×29 inches, making it perfect for small spaces in the playroom. It’s fire-retardant and easy to clean. Check out our guide to educational toys for toddlers to discover more great learning toys for your kids! These space toys for toddlers are sure to thrill your little one looking for an intergalactic adventure! Which one is your favorite? What a wonderful selection! I love educational toys for kids…my son is 14 and still has his planet mobile on his ceiling! What a great selection of space toys. 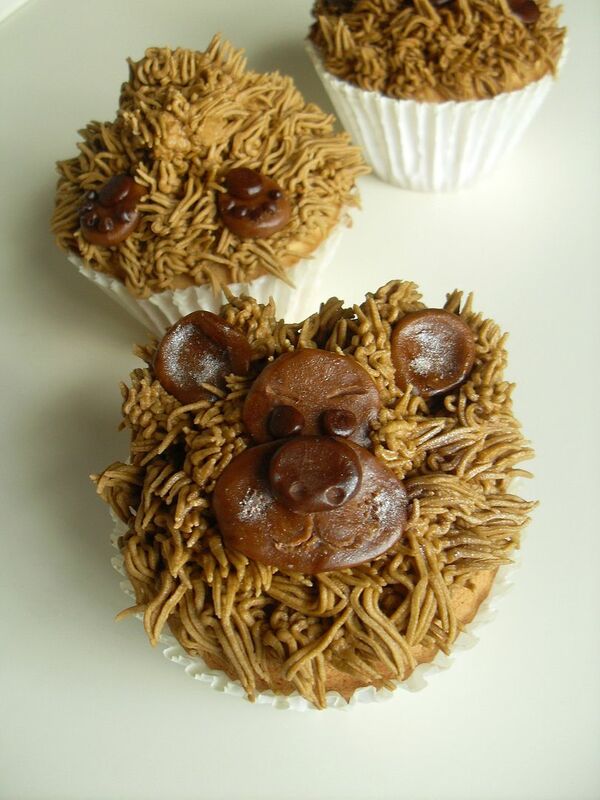 Those are all far too cute! I would love to get the Cloud b Twilight Constellation Night Light for my kids. What a great list. We actually have one of the Cloudb night lights in my son’s room.